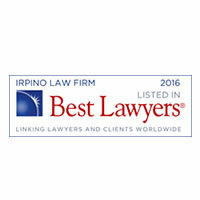 Irpino, Avin & Hawkins Law Firm is an independent law firm based in New Orleans, Louisiana. 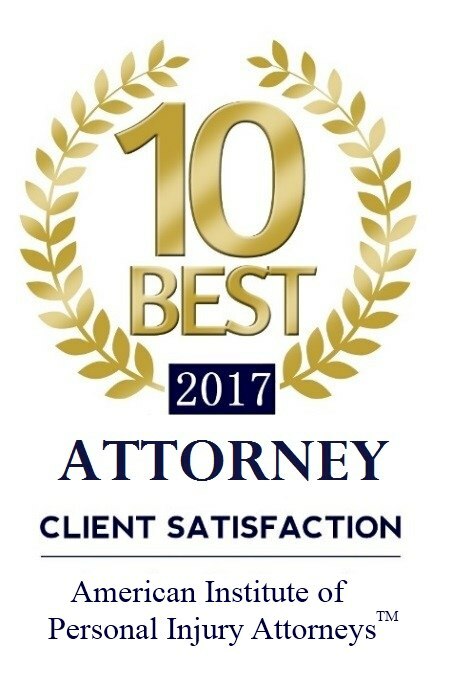 We are proudly not beholden to any insurance companies or corporate interests, only to serving the needs of our clients and helping them achieve justice. 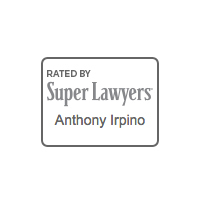 We are a full-service law firm dedicated to serving our clients and fighting for their rights under the law. When we take your case, we will look out for your needs every step of the way. All of our attorneys are experienced and passionate about justice and the integrity of our profession. We do not take every case that walks through our doors, only those that have legal merit. And we never settle for an easy and quick payout. Because our attorneys are passionate about helping people like you, we’ve won more than $350 million in claims since 1996. It all starts with a free consultation. 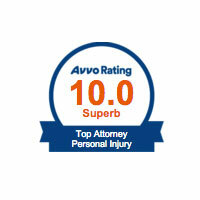 Call us toll-free at 1-800-7500-LAW or fill out our contact form when you need a New Orleans personal injury lawyer. We would love to speak with you regarding your needs. $200,000 settlement: Property Damage & Business Interruption. $300,000 settlement: Property Damage & Business Interruption. $1.5 million settlement: Wrongful Death. $820,000 settlement: Business Interruption Claim. $735,000 settlement: Property Damage Claim. $650,000 settlement: Business Interruption Claim. $1.15 million settlement: Property Damage. $560,000 jury verdict: Property Damage Claim. $425,000 settlement: Construction Defect Case. $212,500 judgment: Property Damage Claim. $57 million jury verdict: Property Contamination. 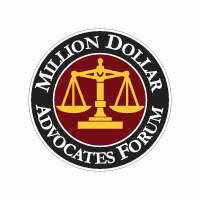 $1 million+ settlement: Asbestos Exposure. $215,000 settlement: Employee Benefits Case. $120,000 judgment: Mold Contamination & Exposure. $350,000 settlement: Mold Contamination & Exposure. $6 million+ settlement: Offshore Injury. $1 million+ settlement: Clothing Burns – Product Liability. 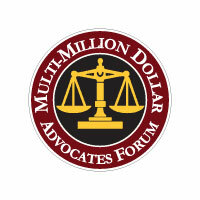 $1 million+ settlement: Mold Contamination & Exposure. $1 million settlement: Latex Glove – Product Liability. $20 million settlement: Gail Clement, et al. vs. Occidental Chemical Corporation, et al., (1994 explosion, fire and chemical release- class action); served as associate attorney to Court appointed Plaintiff’s Steering Committee Member, Co-Liaison Counsel, Discovery Chairman and Co-Lead Counsel. 29TH JDC FOR THE PARISH OF ST. CHARLES, DOCKET NO. #42,624 c/w all cases, DIVISION “E”- SETTLED. $35 million settlement: Beverly Louis, et al. vs. Koch Industries, Inc., et al., (1995 chemical release- class action); served as associate attorney to Court appointed Plaintiffs’ Steering Committee Member, Discovery Chairman and Lead Trial Attorney. 29TH JDC FOR THE PARISH OF ST. CHARLES, NO. #44-848, DIVISION “E” – SETTLED. $3.35 billion jury verdict: Tank Car Fire. In Re: New Orleans Train Car Leak and Fire Litigation, CDC Orleans Parish, Case No. #87-16374, Div. “B”(1987).